With the release of Android Marshmallow, Google’s Nexus lineup is the first batch of devices to receive the updates and now, Japanese tech firm Sony has also announced its Xperia device lineup that will be compatible with the newly released mobile platform. 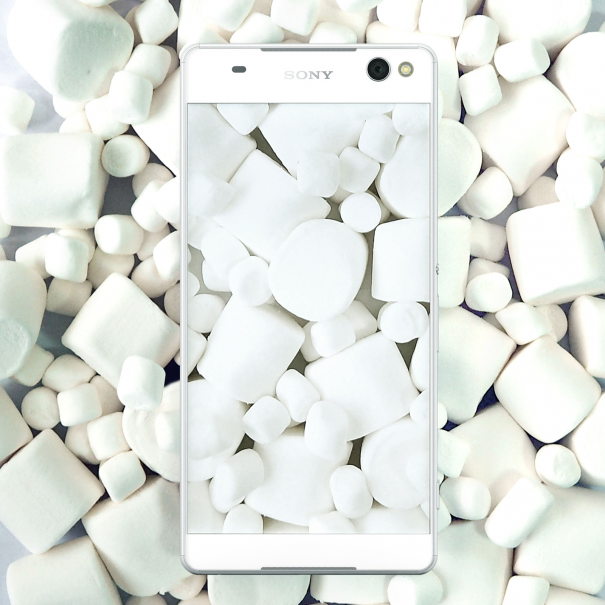 According to the official Sony blog, Android Marshmallow is going to be released for a wide range of Xperia devices, and this includes tablets as well. 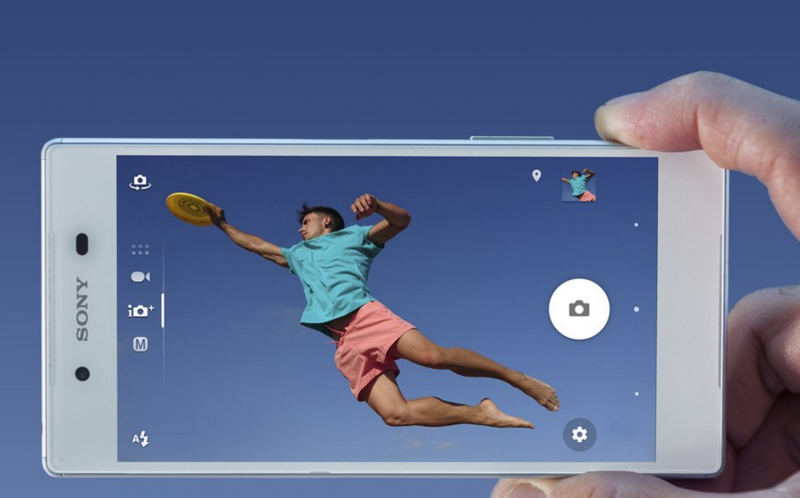 Starting off, Android 6.0 will obviously be compatible with the company’s newly announced trio of smartphones; Sony Xperia Z5 Premium, which is the world’s first ever smartphone sporting a 4K display, Xperia Z5, and Xperia Z5 Compact. While these were the most obvious ones to be updated to the new platform, given below is a list of the remainder of the devices that will be eligible to be updated to Android Marshmallow. Apart from smartphones, Sony’s Xperia tablet lineup that will have a compatible update will include Sony Xperia Z3 Tablet Compact, Sony Xperia Z4 Tablet, and Sony Xperia Z2 Tablet. 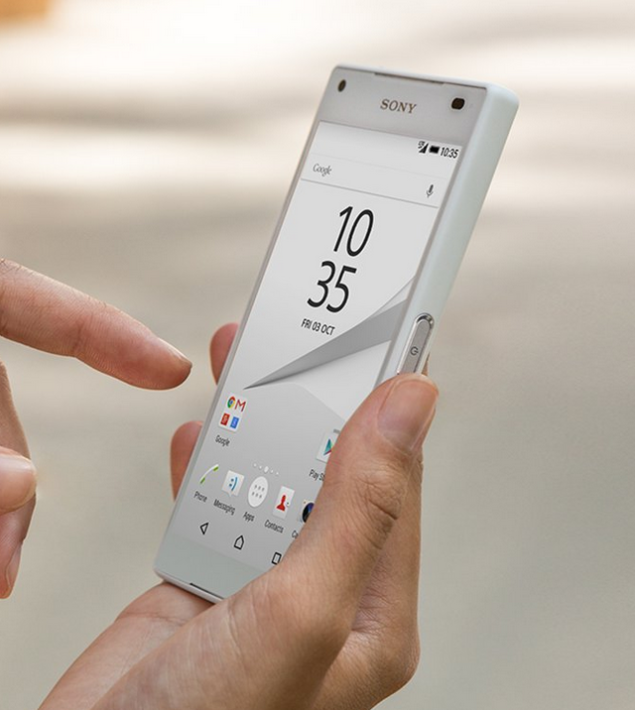 Though there is cause for celebration for those who currently possess a smartphone bearing the Sony logo on it, there is one critical detail that was left out from the blog. While Android 6.0 will be compatible with the aforementioned list of smartphones and tablets, the source did not care to mention the exact time when the update will be available for them. While high-end Xperia handset and tablet users will have little to worry about, it is the mid-range and low-end device owners that might have to muster up sufficient patience because updates are rolled out to these devices at a much later period. We will keep you updated when Android Marshmallow is officially available for the aforementioned devices. Let us hope that Sony keeps its end of the bargain.